Small animal veterinarians are increasingly taking on caseloads that include farm animals, with cases being presented by local hobby farmers, smallholders, and 'novelty pet' owners. 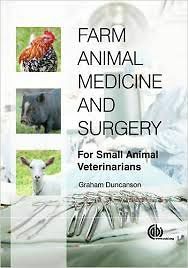 Recognising this trend, this book provides a quick reference guide for small-animal orientated veterinarians in the basics of surgery and treatment of farm animals. Popular animals such as cattle, sheep, goats, camelids and backyard poultry are covered, and basic techniques such as anaesthesia, clinical examination techniques, breeding, surgery and euthanasia are discussed. This book provides a quick-reference format, ideal for looking up information during a consult, useful for veterinarians in small and mixed practices, new graduates and those less familiar with animals such as alpacas which have seen an increase in popularity. 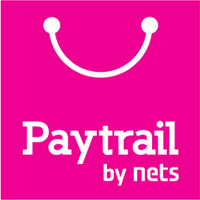 Also ideal as a refresher guide and as a continuing professional development resource.